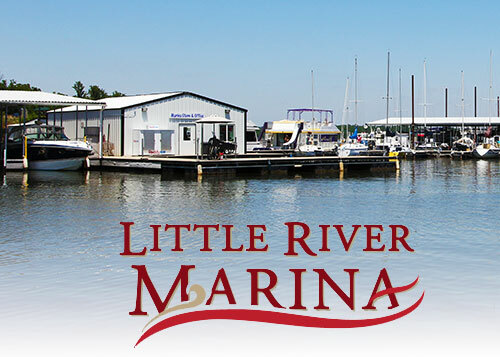 Cold Beer, Fishing Supplies, Live Bait, Snacks, Boating Supplies and More! Drop your sunglasses in the lake? Forget the sunblock? Or need a snack? Stop by stock up on ice- sundries-beer-sunblock- sunglasses- live bait and much more.